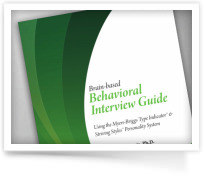 Too often, developmental approaches do not get to the heart of what drives behavior, and as a result, they fail to have an impact. 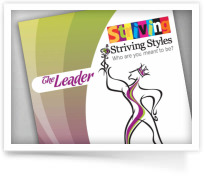 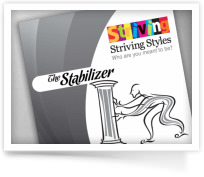 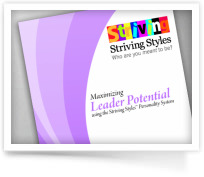 With the Striving Style reports for Business, you now have the precise tools you need to get leaders and employees to fully engage in directing their behavior toward desired outcomes, rather than being at the mercy of their automatic behaviors, emotional reactions and habits of mind. Educators benefit from insights about brain functioning and the emotional needs and drives that can impact classroom dynamics and student learning.